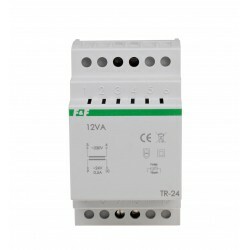 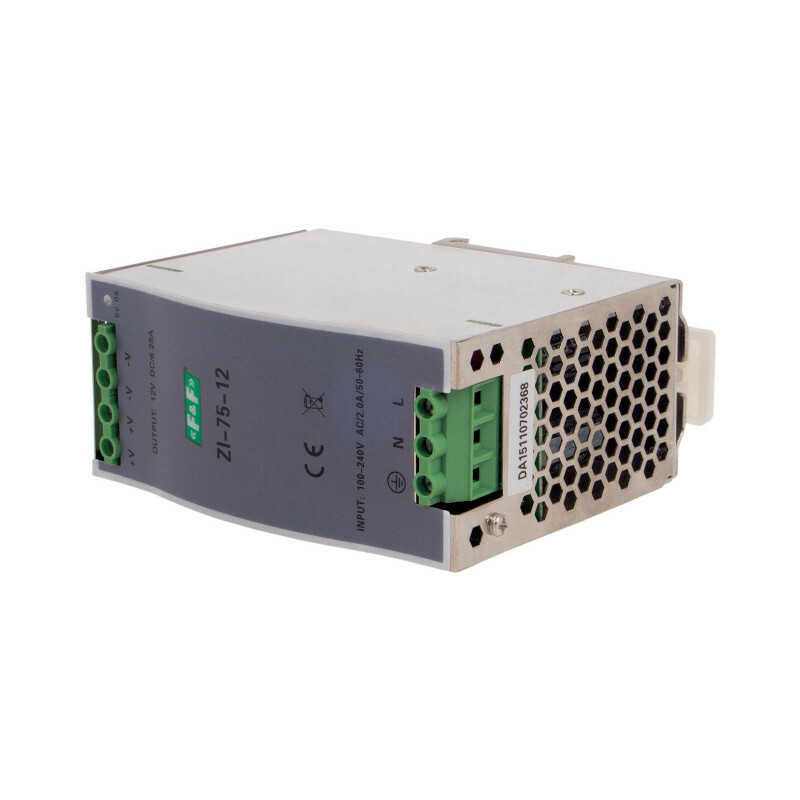 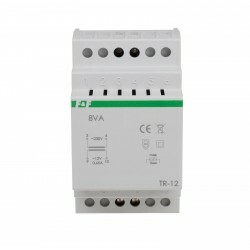 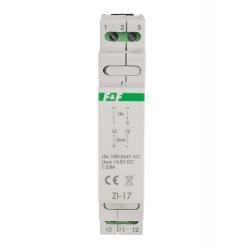 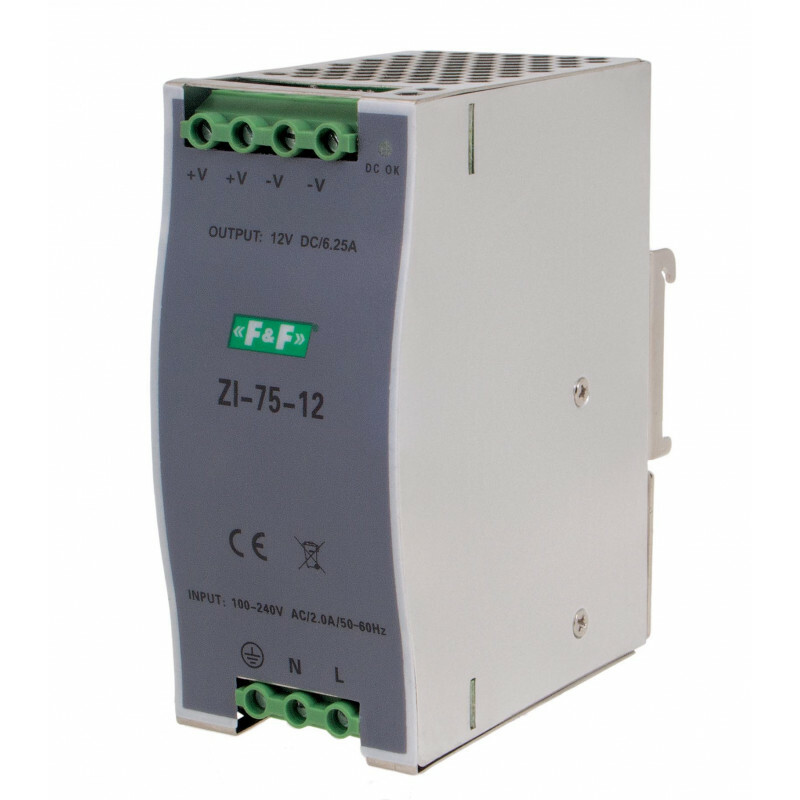 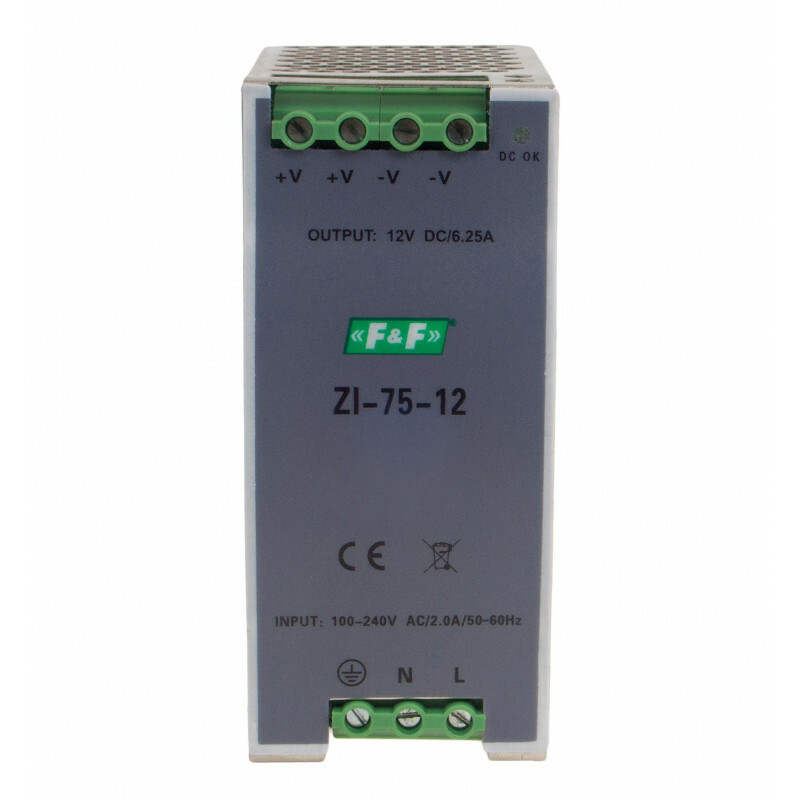 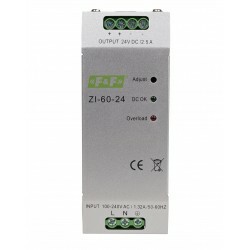 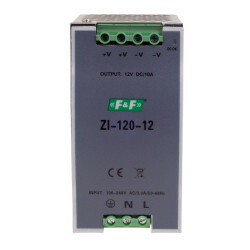 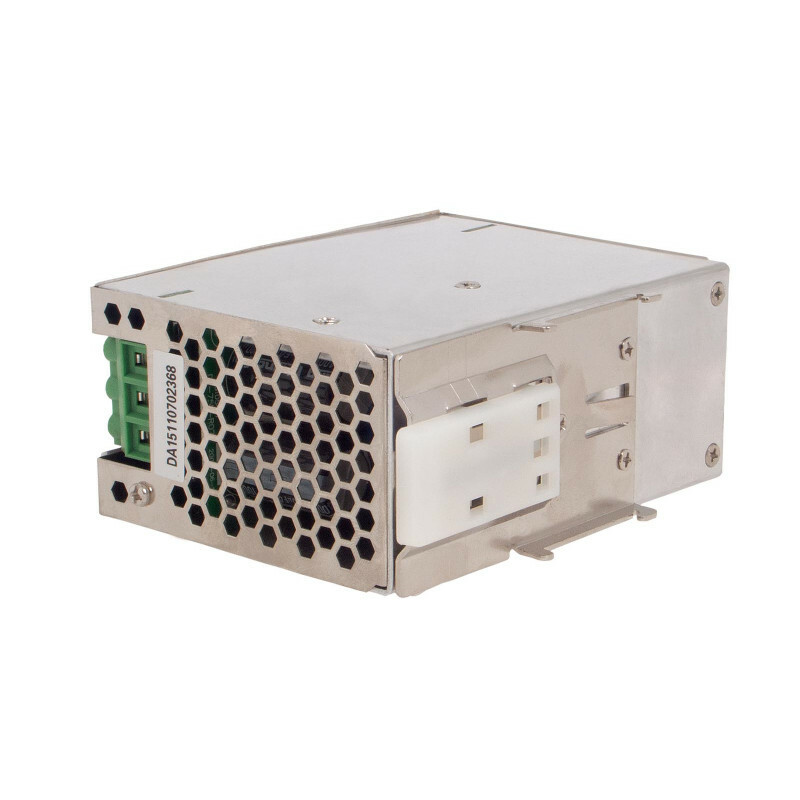 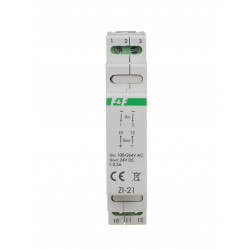 Output voltage 12 V. Power 175 W.
For power supply systems for electrical and electronic devices in industrial automation systems and IT networks. 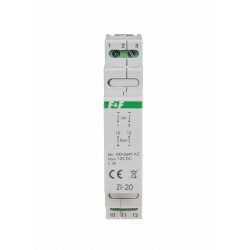 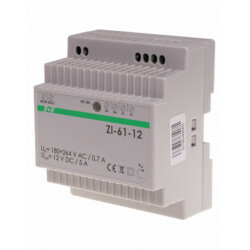 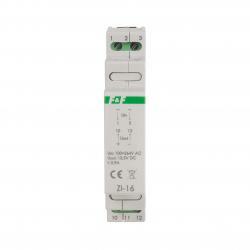 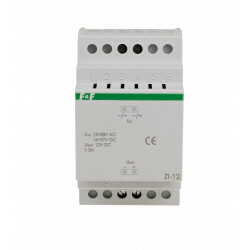 Green DC OK LED indicates correctness of the power supply at the output. 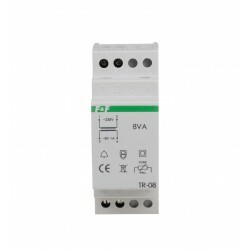 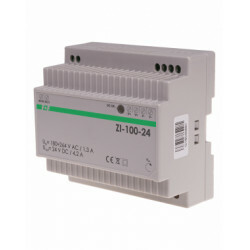 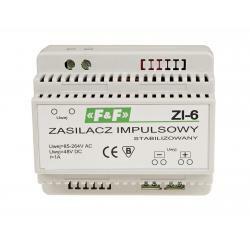 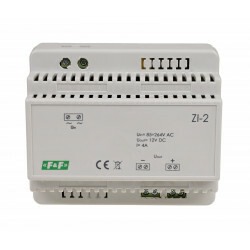 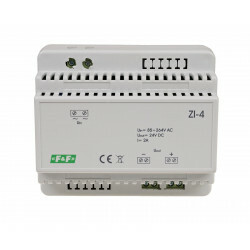 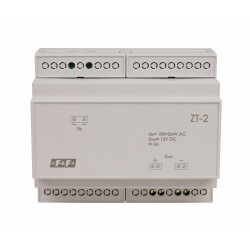 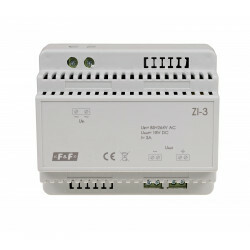 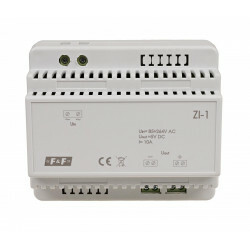 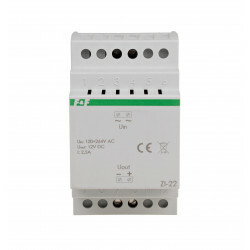 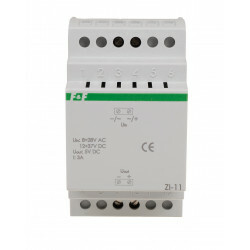 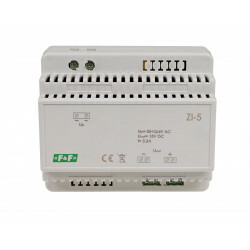 The power supply has internal short-circuit, overload, overvoltage and temperature protection.